Ten bright young mothers in the Mommies’ Group were discussing TV. But wait a minute. What do we want for our children? Most parents want them to be bright, and to be able to think clearly and easily. Children with Attention Deficit Disorder may be very bright, but many learning and thinking tasks are harder for them because of that disorder. The study recently released in Pediatrics, the journal of the American Association of Pediatrics (AAP), reports that every hour a day preschoolers watch TV, their risk of developing attention deficit problems later in life increases by 10 percent! The rapid scene changes, quick action, and high voice levels may be permanently “rewiring” the child’s developing brain. Their study looks not at the content of the programs but at the way the delivery shapes brain development. “But,” protested Merilee’s and Adam’s moms, “the children are learning numbers and letters, and colors. Surely that is good.” Yes, it is good, but children learned those pre-reading skills before TV and we can rediscover how to help them do that now. “And, what about some time for myself?” I, Jean, am wondering, and I invite you to think about this with me: does letting young children watch TV delay their learning how to occupy themselves? Notice, I did not say, “entertain themselves.” Children’s play is children’s work, and we may think we are entertaining them when we play with them, but we are really busy helping their brains develop every time we interact with them. Children are building their thinking skills every time they physically play with something, especially with kitchen pots and pans and toys that do not do things by themselves. Blocks are better teachers than batteries any day. What does the Pediatrics study recommend? 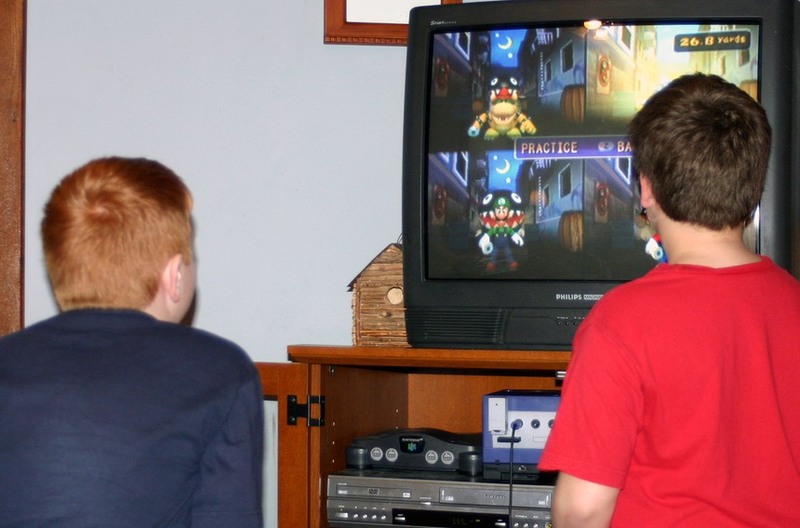 No TV for children under two, and a one to two hour limit per day for older children. When we wrote the How Much is Enough? 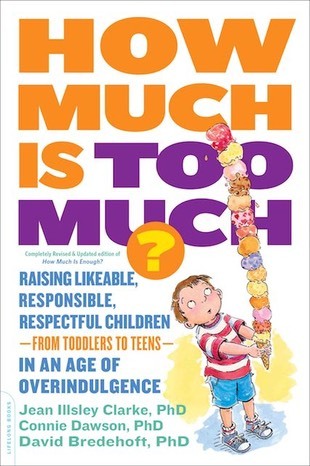 Everything You Need to Know to Steer Clear of Overindulgence and Raise Likeable, Responsible, and Respectful Children book, the pediatric study was not yet published and we reported the speculation that it would recommend no TV under age 4. Maybe that would still be best. Two hours a day for two years is one thousand, four hundred and sixty hours. The Kaiser Foundation recently reported that 60 percent of children use some kind of screen everyday, 25 percent of children under two have TVs in their bedroom. We can start by taking the TV sets out of the children’s bedrooms and adjusting the amount of time we watch TV. If someone knocked on our door and said, “I’m selling a product that can greatly increase your child’s potential for developing attention deficit disorder, buy it, your children will love it!” we would slam the door and probably be irate. But, we have bought the product, because we didn’t know, and now we have to decide how to handle it. 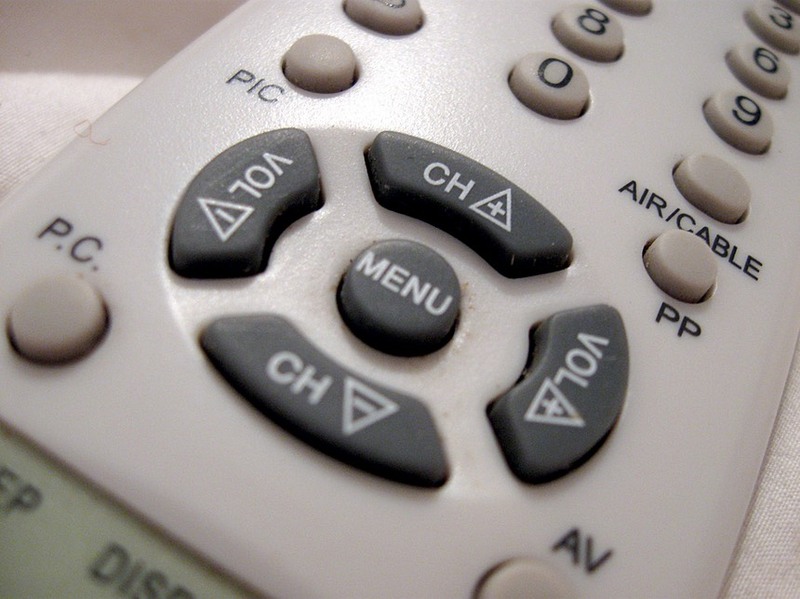 Parents can successfully set limits on children’s TV watching!